Don't show me the stars, show me the distance, show me who you are. Lorely Rodriguez, the singular mind behind Empress Of, is a 23-year-old songwriter and producer living Brooklyn, NY. Beginning in early 2012, she began a personal exercise, writing and recording a series of one-minute ideas to set in motion the songwriting process. Completing each of these idea snippets in several hours apiece, she eventually amassed a catalog of about fifty. In October of 2012, Lorely began uploading them to YouTube, each paired with a blank color swatch. The fruits of this project, deemed a series of "colorminutes", were eventually released on cassette exclusively via the Japanese record label, Big Love. Listening through this series, one gets the sense of an artistic mind overflowing with creativity and personality. Shortly thereafter, the first two fully-formed tracks were released online alongside the announcement of her first official release. "Don't Tell Me", the hyper-emotional and affecting ballad, was quickly followed by "Champagne", a far more frantic but no less beautiful song, which came packaged with a uniquely striking video. Both songs stemmed from ideas first heard as "colorminutes" (#15 and #7, respectively) and were released on 7" vinyl in November by No Recordings. 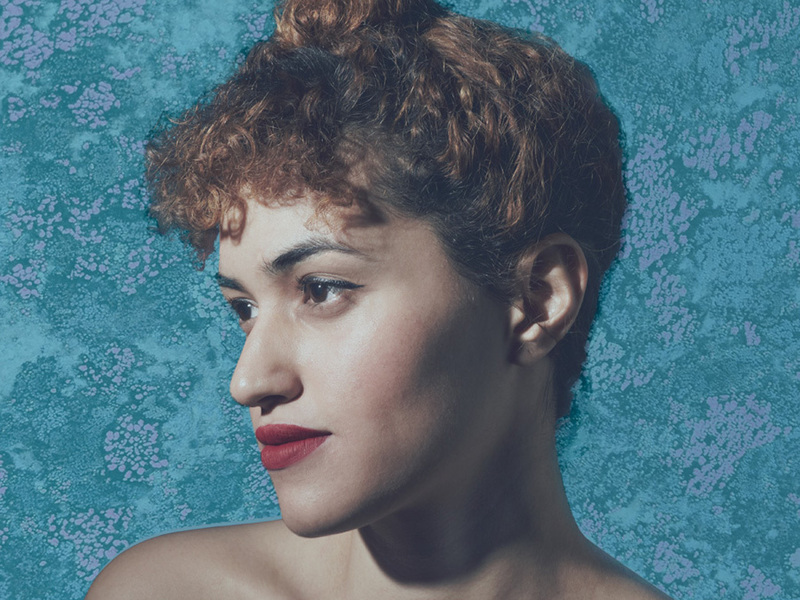 In April, Empress Of progressed one step further and released her first EP, via Terrible Records in North America and Double Denim Records in the rest of the world. The four-song EP features two songs in English, and two in Lorely's native language: Spanish. An immediately obvious common thread with the songs on this EP is the skillful straddling of highly complex and occasionally bizarre choices Lorely makes with her songwriting, arrangement, and melodies, all while retaining an undeniable penchant for pure pop sensibilities. This makes for a thrilling and distinctive end product; an amalgamation of fragmented influences spanning the traditional Honduran music she grew up with and some of her more modern inspirations: Julee Cruise, Antennae, and Broadcast. To Lorely, the diversity of this EP represents the two halves of her artistic brain, divided by language and a far-reaching bank of references, but retaining a sense of cohesion through true musical integrity and a desire to create art on her own terms. Moving forward, Lorely is in the early stages of writing her debut LP, which will see release in early 2014.